I used to share a room with my little sister, until I was about 7-years-old. I remember the day I got my own room. My mom helped me move all my stuff into what had previously been our guest bedroom. My brother gave me some cool magazine pages to hang on the wall of bands I liked, like Ratt and Van Halen. 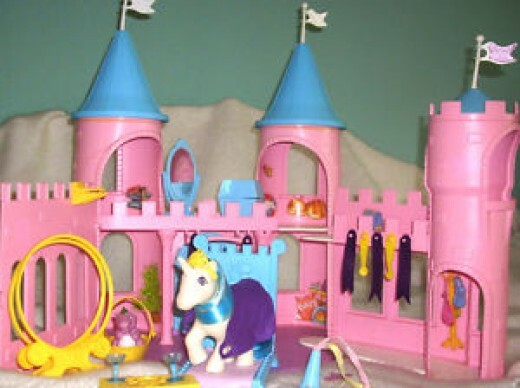 I had a sweet My Little Pony castle. Playing with that castle and my ponies was possibly one of my favorite ways to spend time in my new, beloved solitude. The most important thing I had in my new room was this awesome record player my mom put in there. I hadn’t seen it before, it must have been one she’d had around for a while or picked up at a thrift store, just for me. Wherever it came from, it had a welcome home with me. 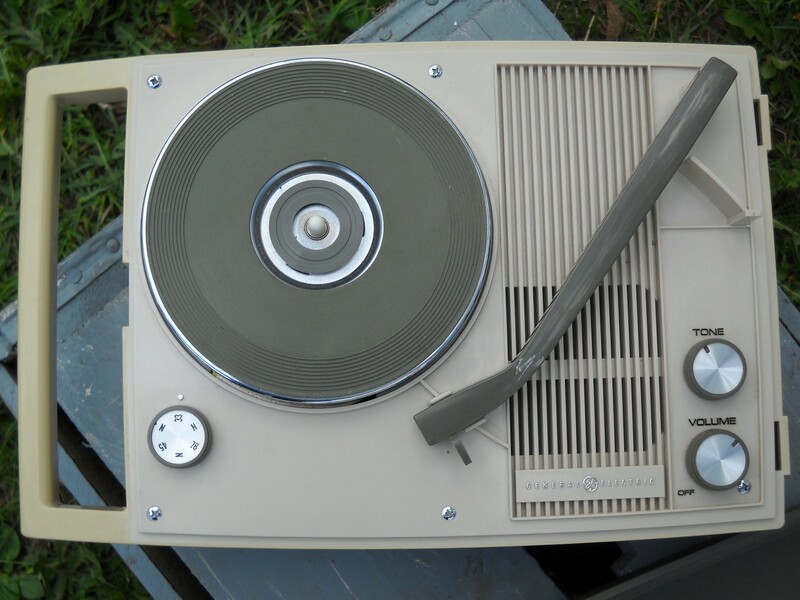 I remember the record player’s gray case it, it was hard plastic with an interesting texture that collected dust like a pro. Even wiping it with a damp cloth didn’t phase the little dust particles resting deep down in the textured surface unless you really scrubbed it. The top part of the player’s case came all the way off, I’d rest it behind the player and usually forget to put it back on. My first record was the 45” single of Joan Jett’s version of, I Love Rock-n-Roll. My brother helped me choose it, and I bought it with allowance I’d saved. I always loved the song but never really appreciated how awesome it was that THIS was the song that marked my move to independence. If you liked this post, please recommend or share!